The Middle Tennessee region of the Antique Automobile Club of America hosted the Summerfest Antique Car Show at Central Magnet School in Murfreesboro on Sunday. The Middle Tennessee AACA has been hosting car shows for 61 years and holding car shows in Murfreesboro for the past 11 years. The event, sponsored by Wilson Bank and Trust, was the fourth car show hosted by the Middle Tennessee AACA in 2017. The show had 215 entries across 53 classes that were divided by make, model, year and types of parts used for each car. The show had the largest number of entries of any car show hosted in Murfreesboro by the Middle Tennessee AACA. 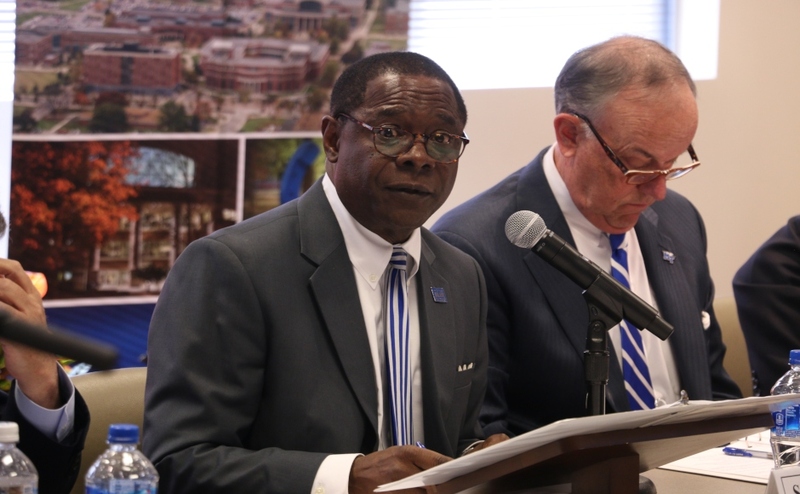 Randall Clemons, the chairman and CEO of Wilson Bank and Trust and a member of the Middle Tennessee AACA, helped host the car show and announced the winners for each of the 53 classes at the end of the day. Clemons said that he enjoys the friendly competition of the car shows. Competitors like Gerry McGill and Ronnie Perryman of Murfreesboro agree that entering cars and meeting other competitors is one of the reasons why they enjoy participating in car shows. Perryman said that his love of cars and racing when he was in high school led him to begin participating in car shows in Murfreesboro about four years ago, and in that time, he has restored eight to 10 classic cars. He participated at Summerfest with a 1969 Chevrolet Camaro Z28, on which he said he spent $33,000 to restore it to what it would have looked like in a showroom in 1969. Perryman said that in order to maintain the tradition of restoring classic cars, schools should consider the possibility of bringing back elective automotive classes, where students can learn about the mechanics of cars. Gerry McGill competed in Summerfest with a 1969 Chevrolet C10 pickup truck and said that after 25 years of competing in auto shows, he still loves the camaraderie among the participants and their ability to bond over a shared love of cars. 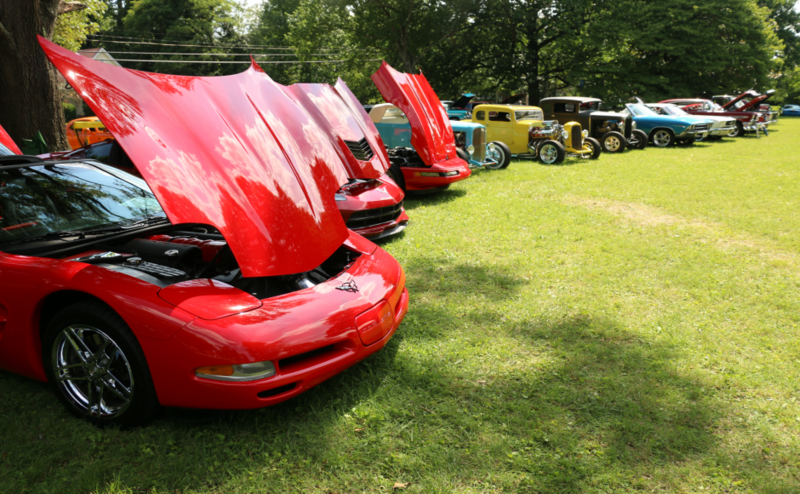 The Middle Tennessee AACA will host their next car show on August 20th, 2017, in Lebanon at the Wilson County Fair. The Summerfest Antique Car Show will return to Central Magnet School in Murfreesboro on June 10, 2018.